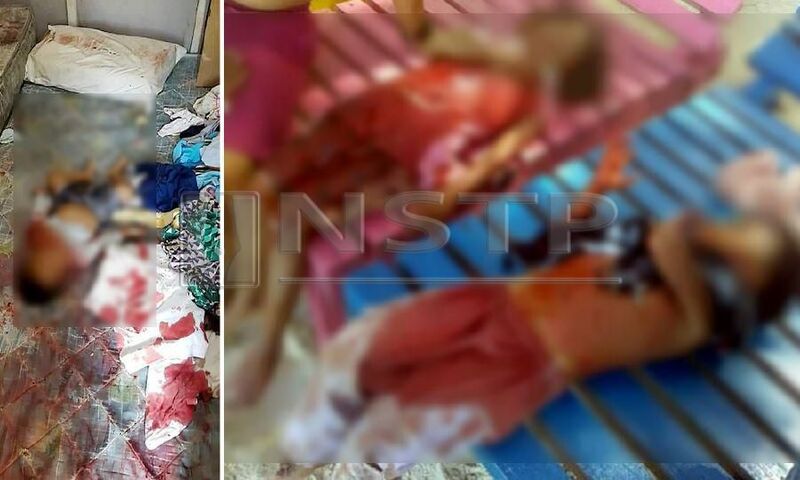 Mother Slits 8-Month-Old Baby Throat And Severely Injured 3 Other Kids In Sabah Resort! Depression is a disease that has been around for quite sometime and normally, not many people like to talk about it, as they feel insecure. But if you don’t seek help, a terrible fate like this might happen. A mother in Sabah slashes her 8-month-old baby in the neck and critically injured her three other kids! 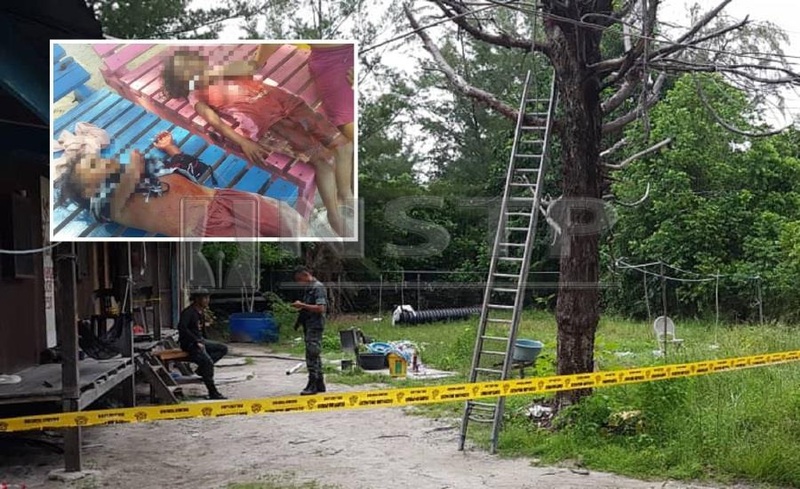 NST reports, the incident happened at Mantanani Island, a resort island about an hour’s boat ride from Kota Belud, the 30-year-old mother, believed to be suffering from depression, slit her baby’s throat. She also seriously injured her three other children, aged between five and seven, by slitting their throats as well! The mother also attempted to take her own life but cutting her throat, however, she was stopped in time by her husband, a 54-year-old Indonesian. The mother and her injured children were rushed to the Kota Belud Hospital. 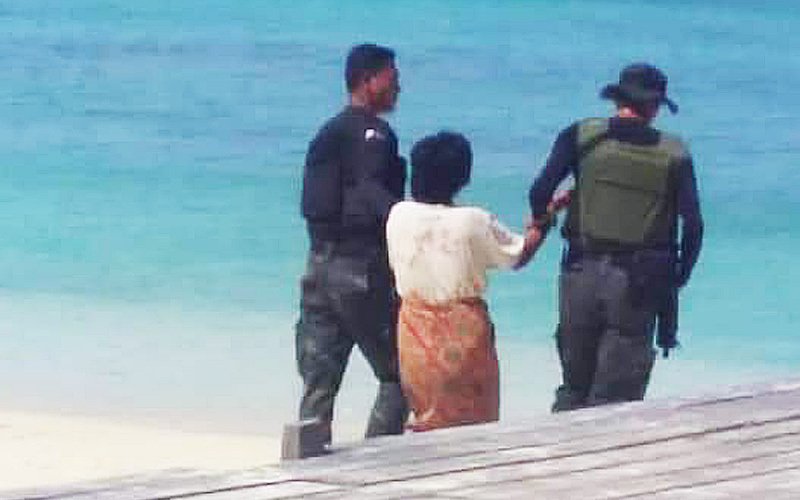 According to a police source, the husband had sought the help of the 16th Battalion General Operations Force personnel patrolling the island at 1:40pm. The man, who was covered in blood, pleaded with he policemen to come with saying his four children had been hurt at the worker’s quarters where they stayed. The injured children are reported to be in stable condition. Depression is indeed a terrible disease and so, if you have anyone to talk about it, please do so. Otherwise, an incident like this could happen to anyone one day.